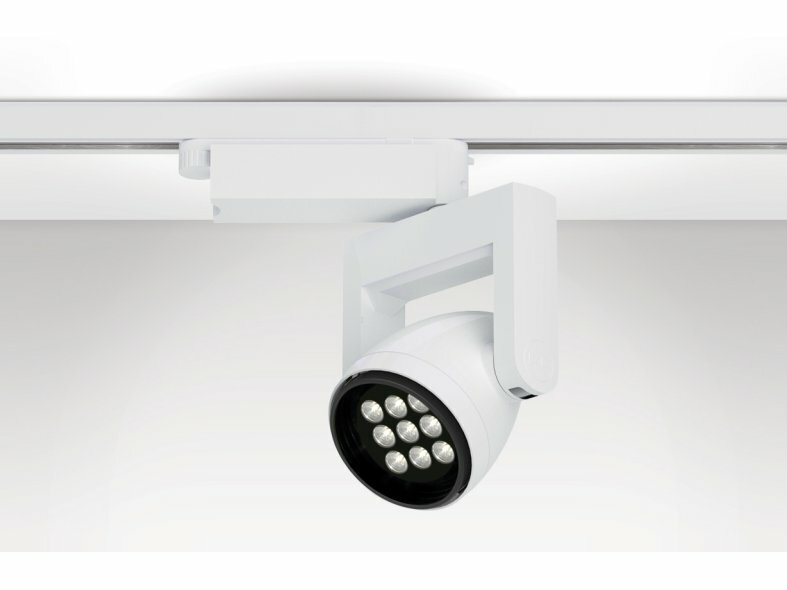 Specifically designed for high-end museum, gallery and hospitality applications, the DR8 boasts a wide range of lamp offerings and features in-line pan and tilt axis. 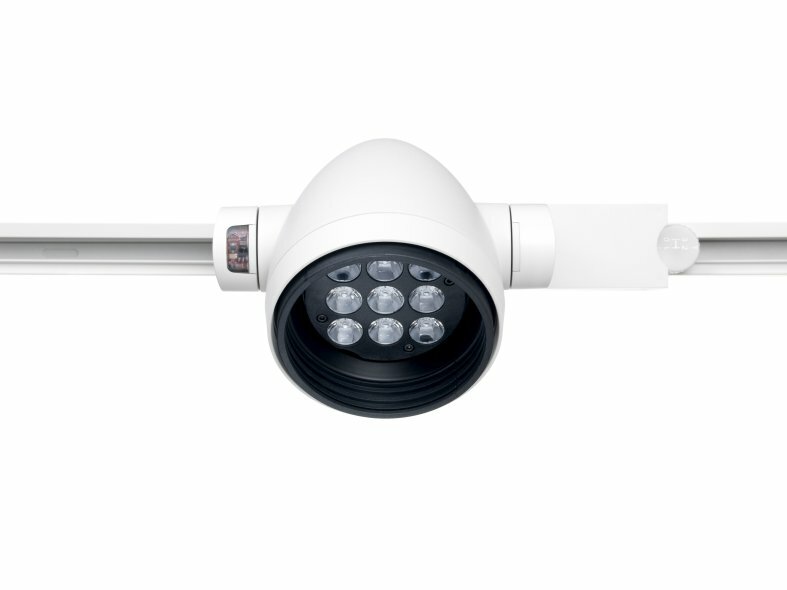 This adaptable spotlight is available as a track or monopoint mounted luminaire and can operate within a 200mm wide channel to maximise options at point of specification. Adjustable in pan, tilt and dim level using a handheld remote control, lighting schemes can be modified quickly and efficiently. 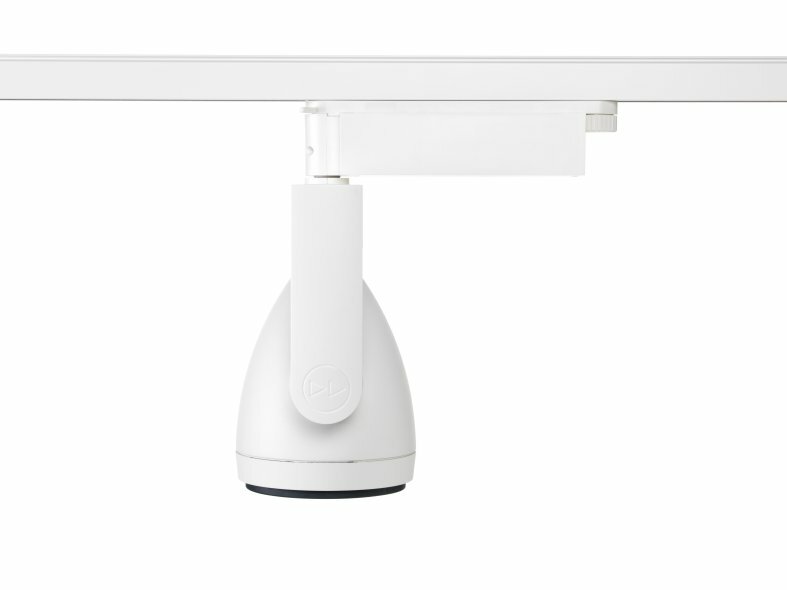 The RCL app, iDirect, can also be utilised to adjust the positioning and lighting output of the DR8 with maximum convenience. 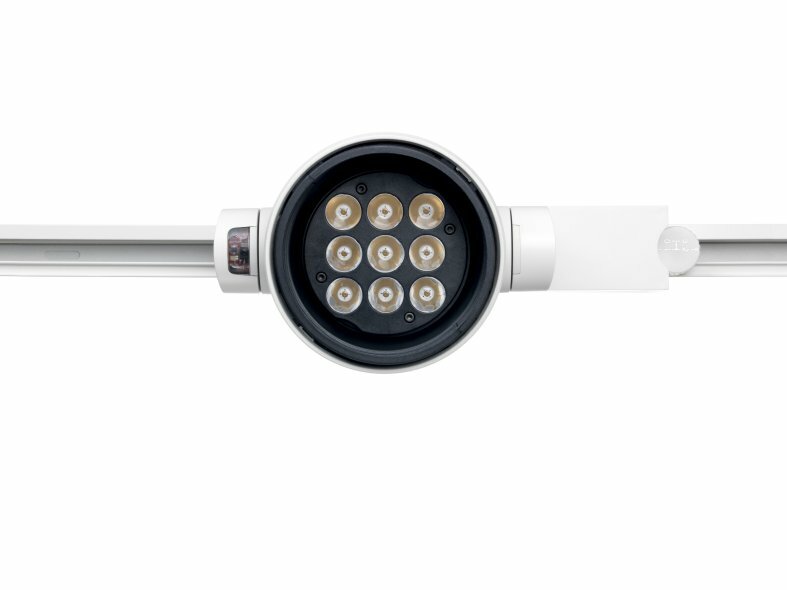 The DR8 spotlight provides a dimming range of 0-100% as standard through the use of an integral dimmer. With black and white finishes as standard, and additional adaptability through custom RAL finishes as an option, the DR8 offers multiple options for aesthetic integration. A range of optic choices facilitates flexible lighting distribution, perfect for prestige environments with varying lighting requirements. 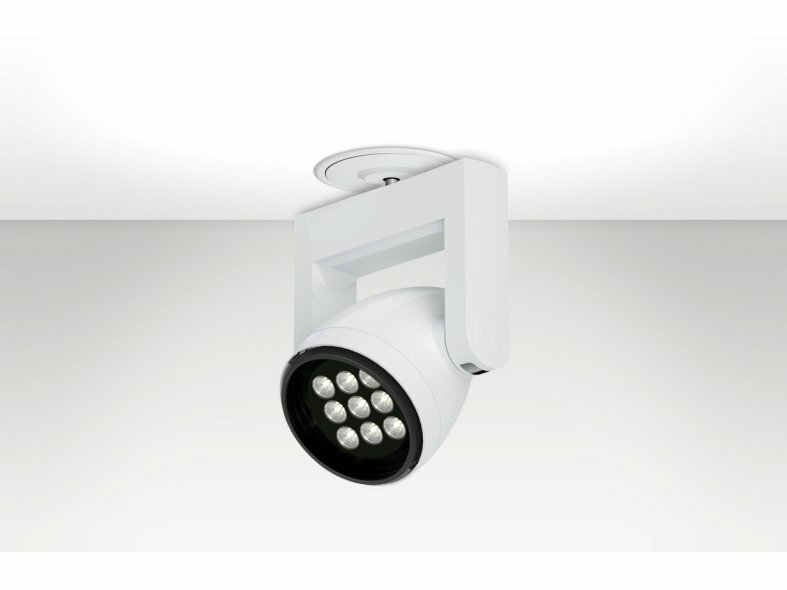 RCL's LED spotlights will bring your architecture to life with 1100lm output LEDs, with a 90+CRI module ensuring colour accuracy, vital for museum and gallery design schemes for revealing the true colours of valuable exhibits.